Avellino Custom Masonry, Inc., is a family run business for over 30 years. We understand the importance of family and the meaning of "home". 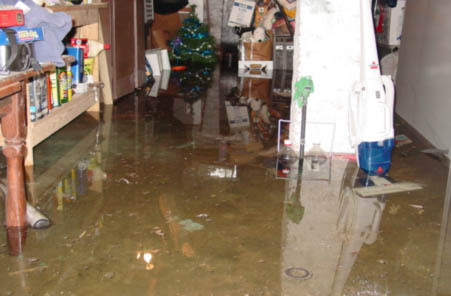 Water in your basement can deprive valuable space in your home, weaken your foundation and may cause serious allergies and mold problems.